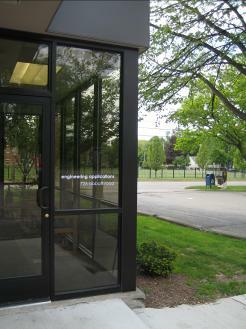 You have reached the homepage for Engineering Applications EAI, LLC. Locally owned and operated, Engineering Applications EAI, LLC. has been providing mechanical and electrical engineering consulting services to organizations nationwide for more than twenty years.